To allow a larger audience the ability to explore and understand the benefits and workflow of a new enterpise software platform on their own, at their own pace, without needing a formal expert-guided demonstration. 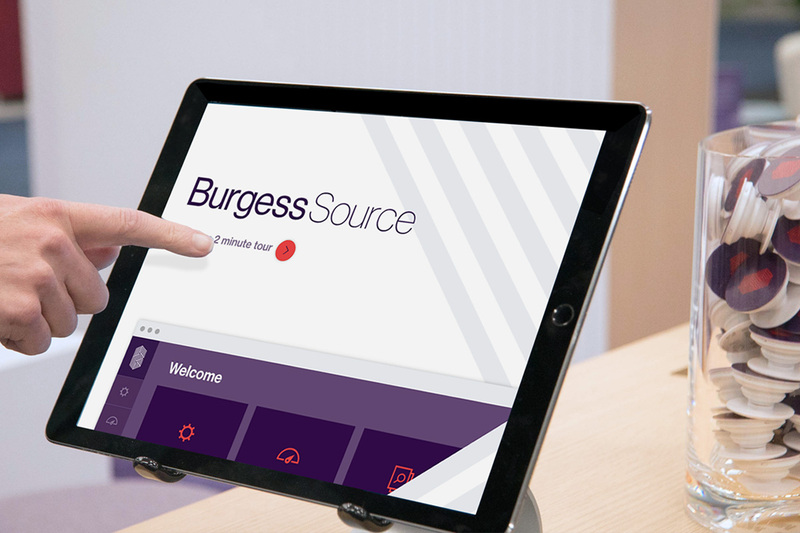 An interactive, user-friendly tablet presentation was created to introduce the platform and illustrate how it brings value to customers (healthcare payers). This is accomplished with thoughtful, informative detail and clearly stated business goals and user benefits. The interactive product tour is designed to be fast and easy to use, driving home the idea that using the platform is the same way.